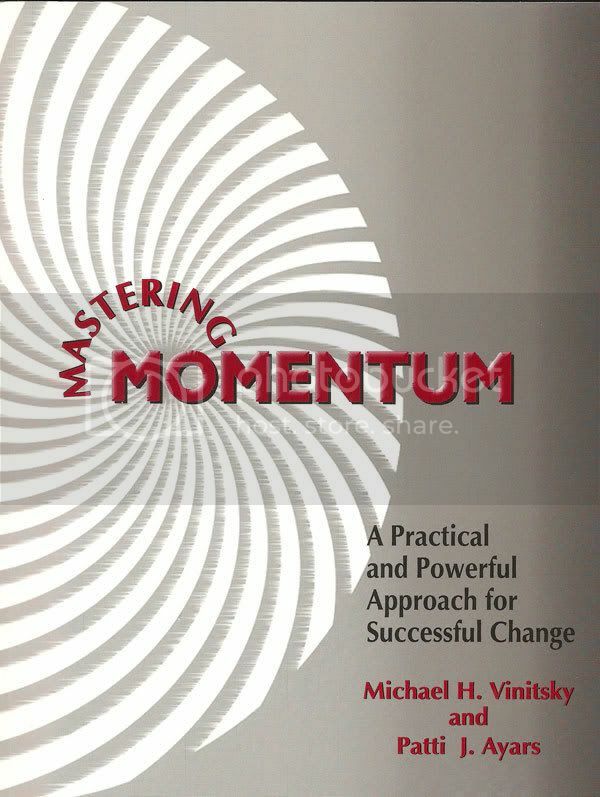 Michael H. Vinitsky and Patti J. Ayars have written a book that explains a practical and powerful approach for successful change. It teaches leaders how to keep people energized and committed to change in the face of challenges and obstacles to progress. We have updated our site! Take a look around and if you have any suggestions or comments, contact us at 317-414-9334 or payars@turningpoint-consulting.com.